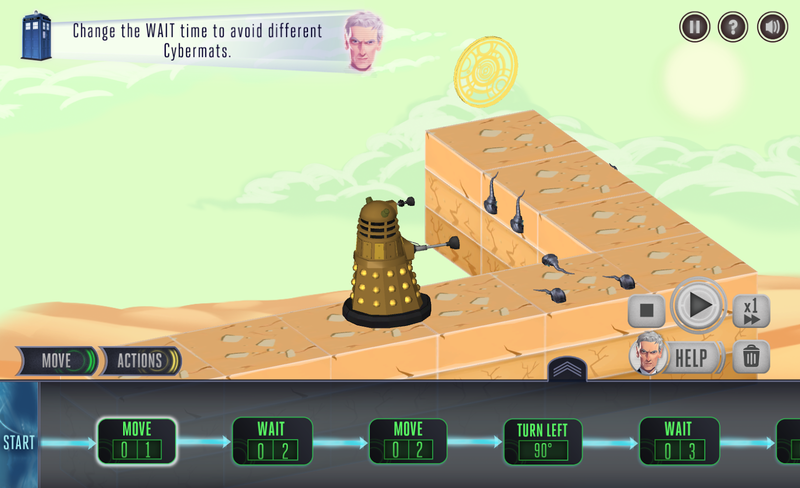 The BBC is set to launch a new online game, titled The Doctor and the Dalek and voiced by Peter Capaldi,aimed at children as part of the BBC's Make it Digital Initiative. You can read the press release below. 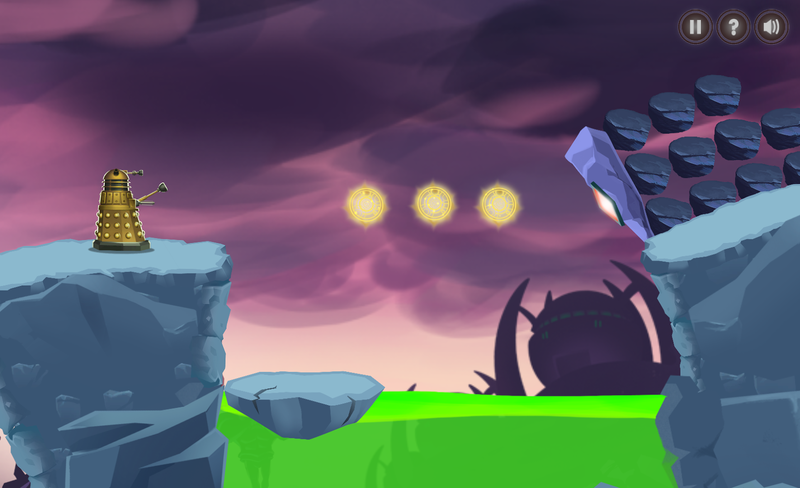 A series of screenshots and promotional images are included. Please click on the images to enlarge. 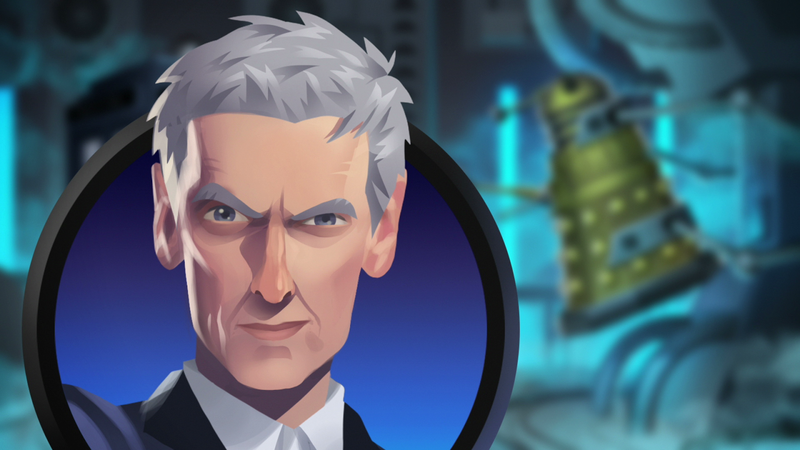 The BBC has today announced The Doctor and the Dalek, a new online game for CBBC audiences voiced by Peter Capaldi. 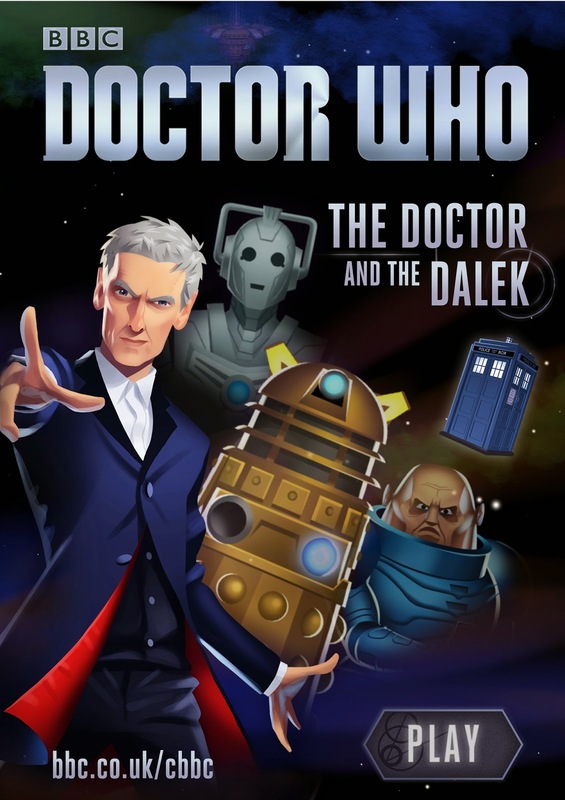 The game sees the newly regenerated Twelfth Doctor thrown into a dangerous quest with his most devious of enemies in a new, standalone, story from Doctor Who and Wizards vs Aliens TV writer, Phil Ford. 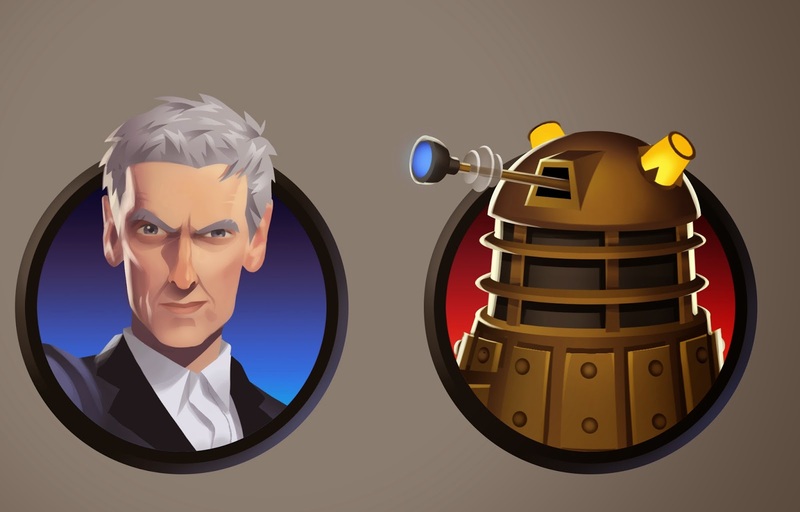 The Doctor and the Dalek – which has been specially released to be part of the BBC's Make it Digital initiative to inspire a new generation to get creative with coding, digital technology and programming – will be available freely at bbc.co.uk/cbbc from Wednesday 22nd October. 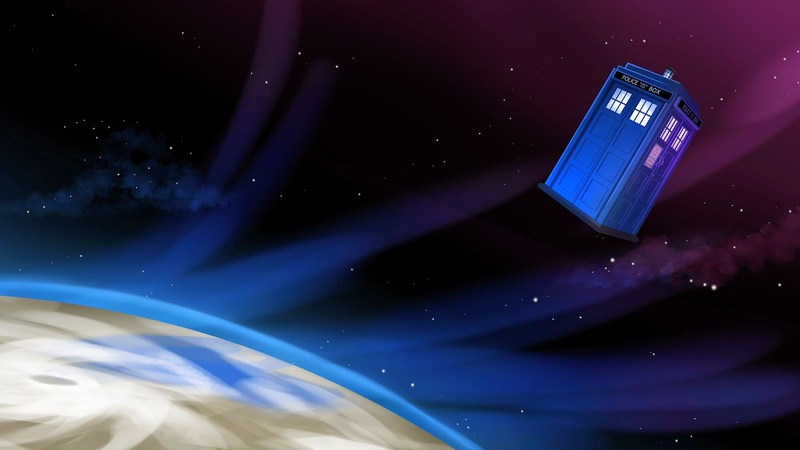 Players join the action as the TARDIS materialises amidst a deadly pursuit through space – a Dalek Saucer bearing down on a Cyber-ship. 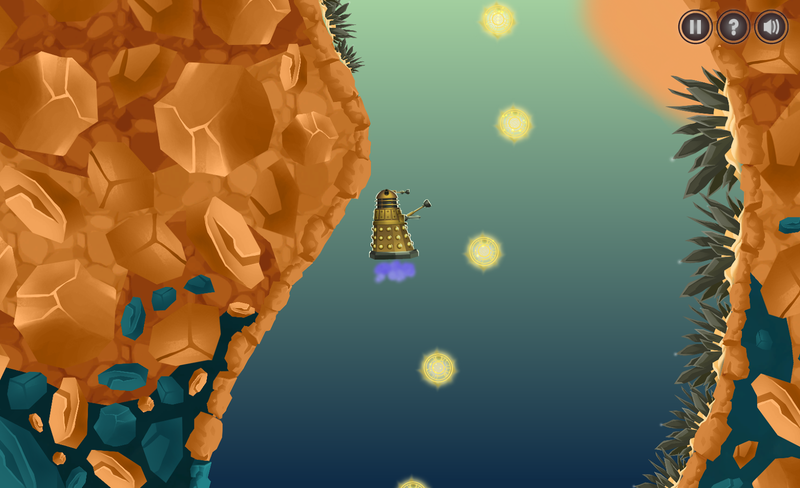 But from that Cyber-ship emanates a distress call – from a Dalek! 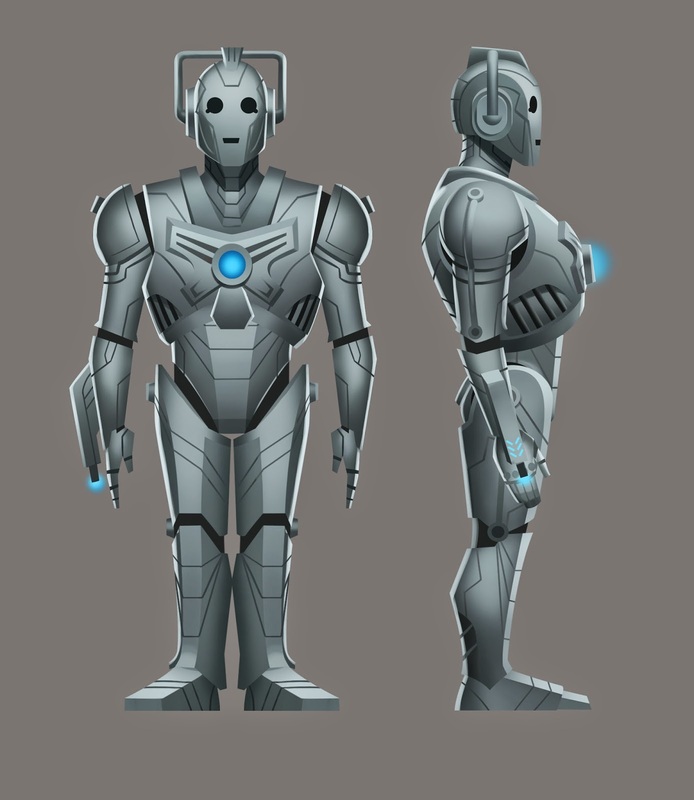 On freeing the battered Dalek from his Cybermen captors, the Doctor finds himself taking his new unlikely ally on a mission to save all of creation from destruction at the hands of his greatest enemies. 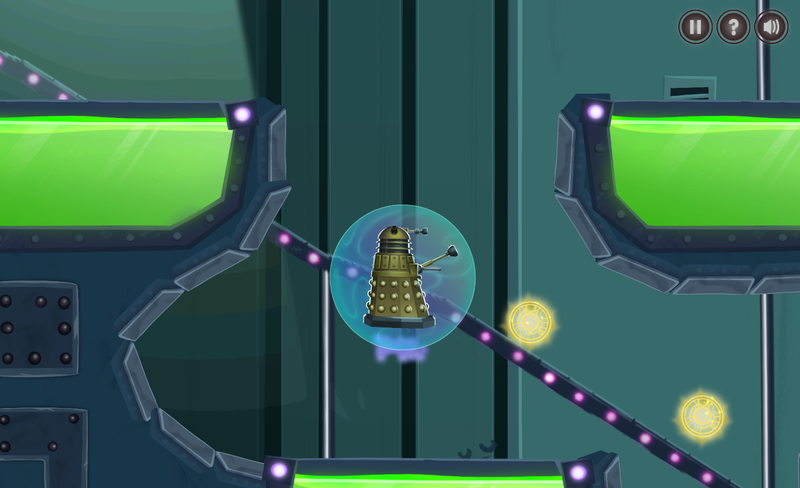 But why would a Dalek turn to its mortal foe for help? 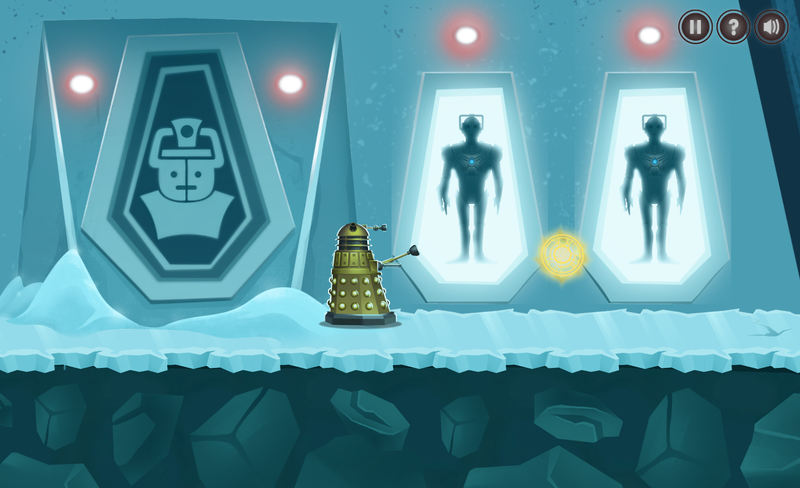 To find out, join the Doctor and the Dalek in a new adventure spanning the Sontar homeworld and its vile Clone Chambers, which have never been shown on-screen before, as well as reintroducing the icy Cyber-tombs of Telos – last seen in classic Doctor Who episodes. 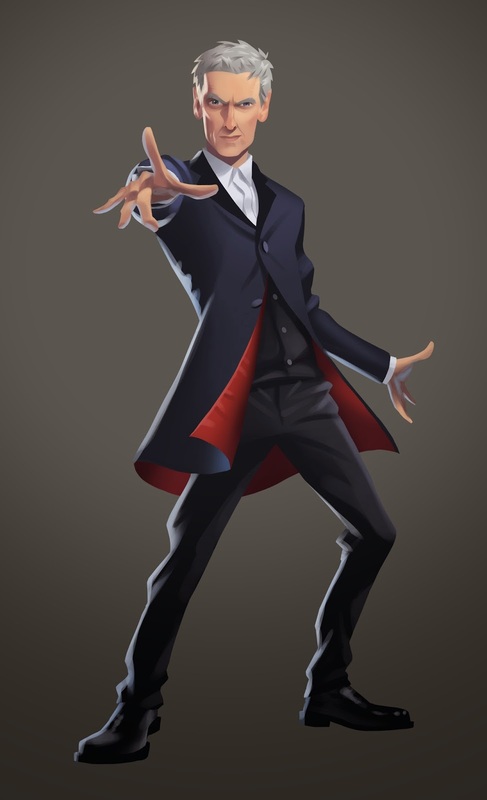 The Doctor said: "Oi! Short and not-very-old one! 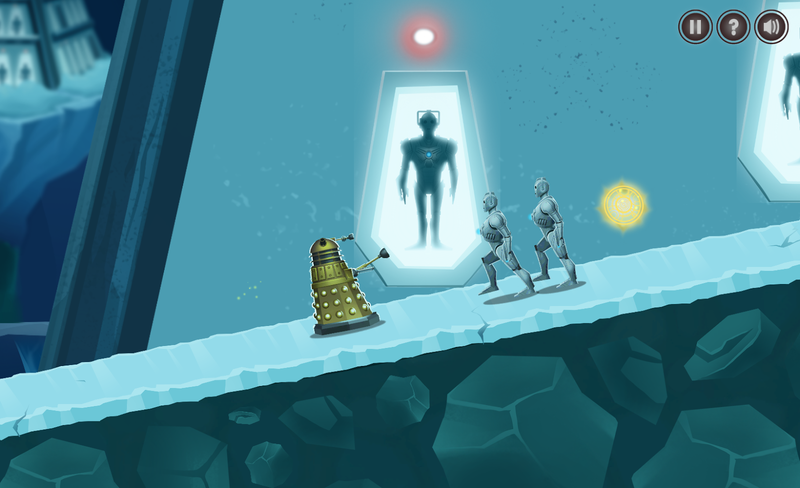 I need your help - I’ve got a Dalek and we’ve got a mission to save the universe. 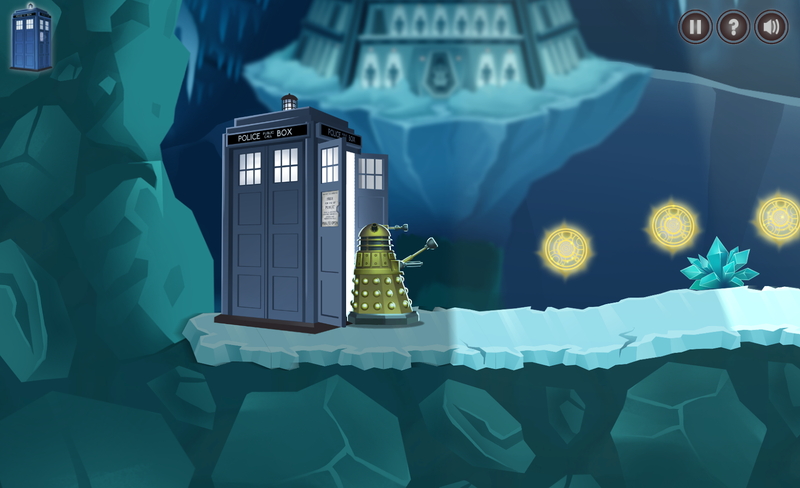 So get on over to the CBBC website, and play The Doctor and the Dalek while there’s still a universe left! Come on! Chop chop! Make it Digital on the BBC." 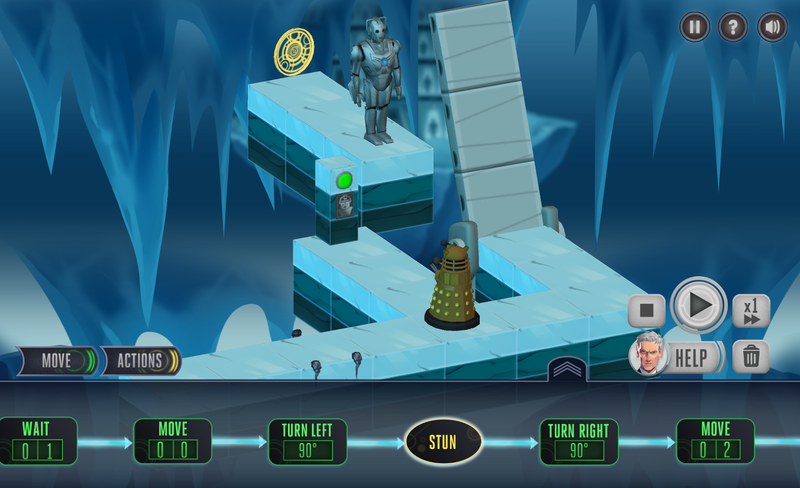 A range of puzzles are featured throughout the game, where players must take control of the Dalek and program it to “power up” its ability to perform a range of tasks, such as flying. 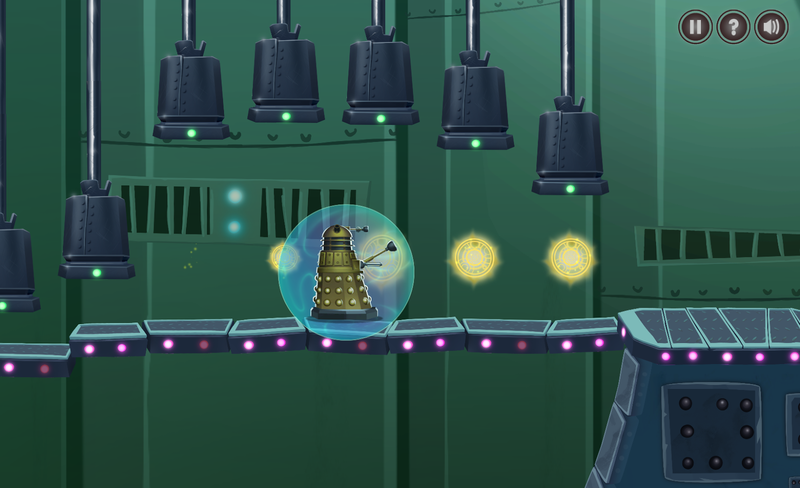 Each puzzle unlocks an achievement that helps the Doctor build the Dalek back to full strength, ensuring it can take on increasingly difficult challenges as the game progresses. The puzzles are linked to the new computing curriculum and are designed to allow children across the UK to pick up core programming principles as they play. Several key stage 2 and 3 curriculum points – such as combining instructions to accomplish a given goal, using variables to alter behaviour, repetition and loops, and logical reasoning – are seamlessly integrated into the gameplay and, most importantly for children, are intuitive and fun. Resources accompanying the game will be available from BBC Learning at bbc.co.uk/schoolscomputing for teachers and parents to help children get the most out of the game. These will provide links to other resources available from across the BBC and third parties, enabling children and teachers to take their learning journeys further. 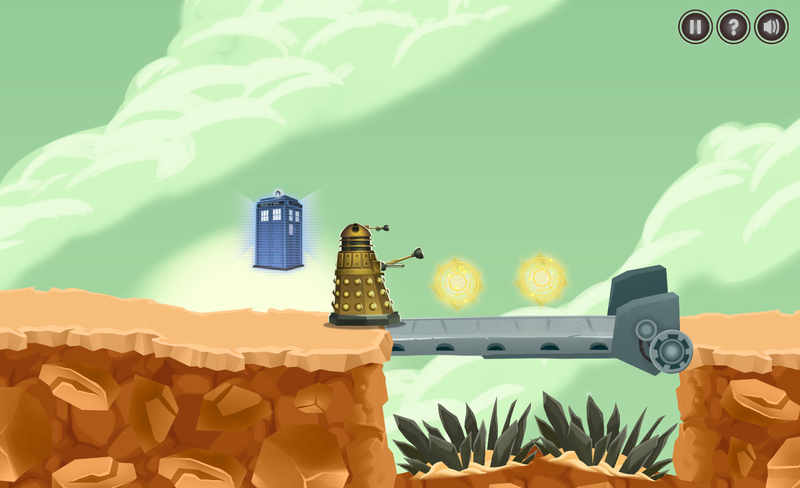 The Doctor and the Dalek was commissioned by BBC Learning, developed and produced by BBC Wales and Somethin’ Else in association with BBC Future Media.